While it’s been cold and snow lately, spring starts tomorrow! It’s time to clean off that winter gunk (or drag your bike out of storage) and get ready for the riding season. Stop by SBK. 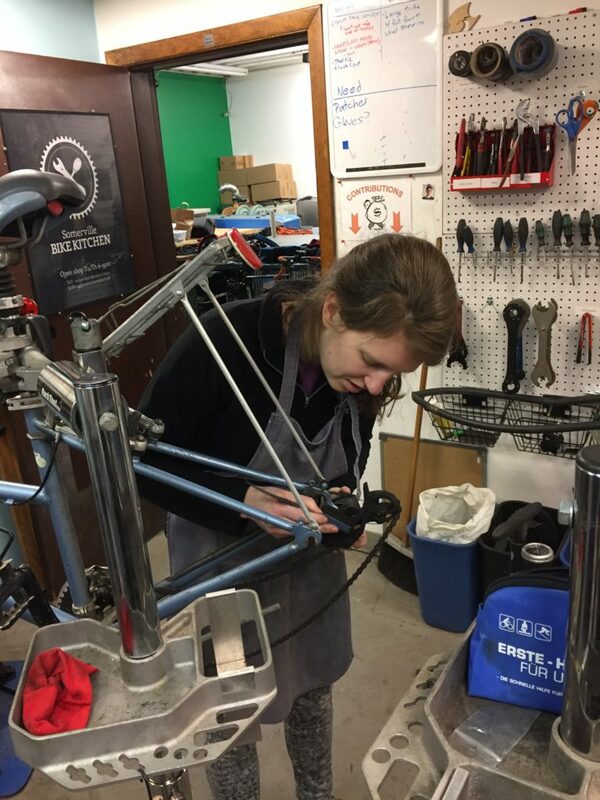 We’ll be hosting some more workshops soon for spring cleaning and tune-ups. We will also be doing a series of events this coming spring/summer working with other local bike organizations! Be on the look out for our logo! This entry was posted in Events, Local Bike Shops, Teaser. Bookmark the permalink.